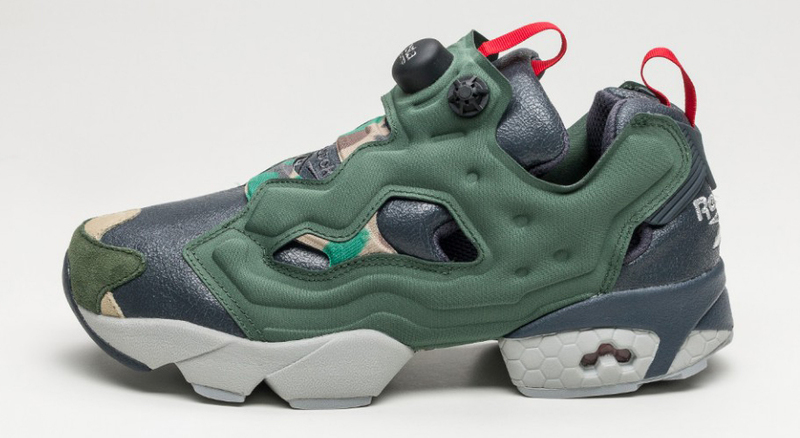 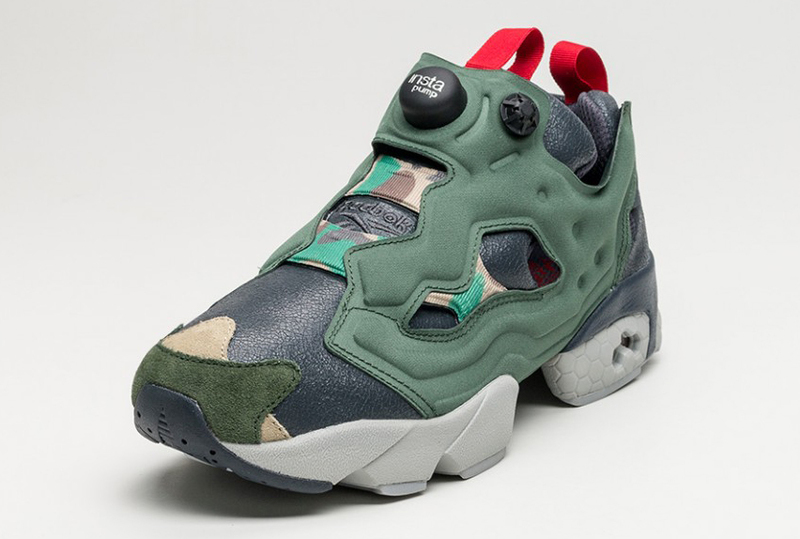 Teenage Mutant Ninja Turtle versions of the Reebok Insta Pump Fury. 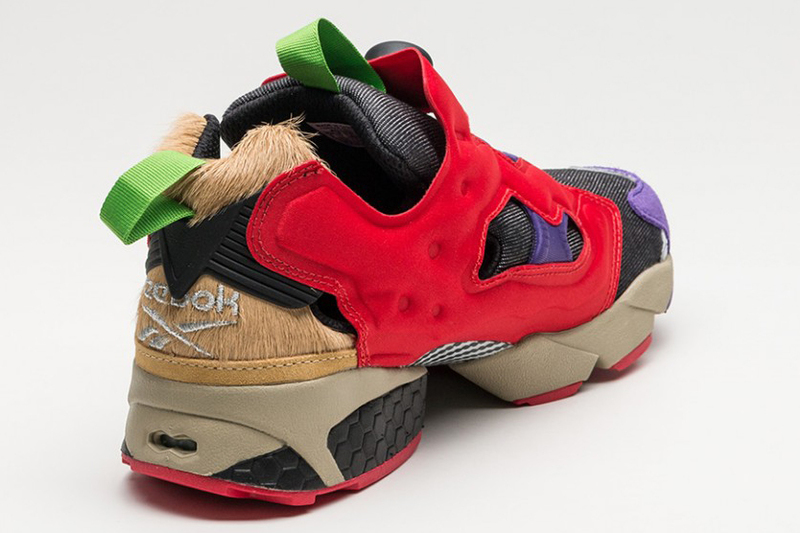 Teenage Mutant Ninja Turtle acolytes have a new set of sneakers with which to celebrate their favorite half-shelled heroes. 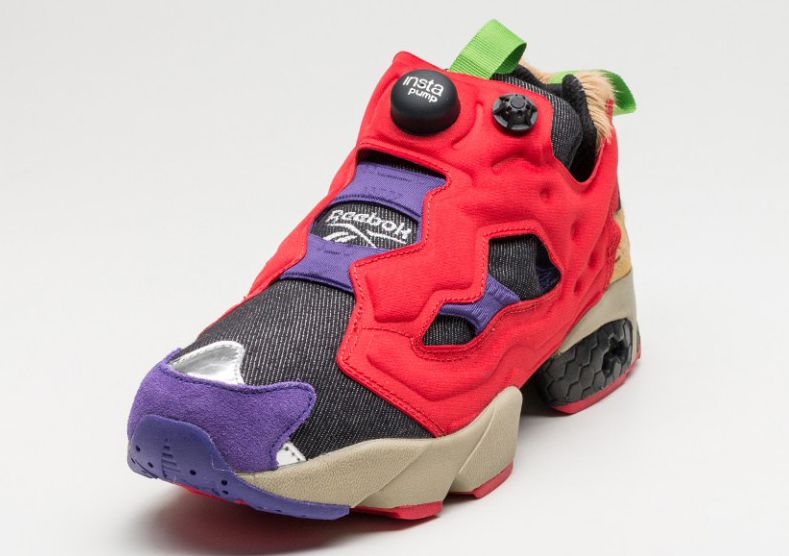 Shown here is a trio from Reebok labeled as the "Villains Pack" that looks to be referencing some of the baddies from the franchise. 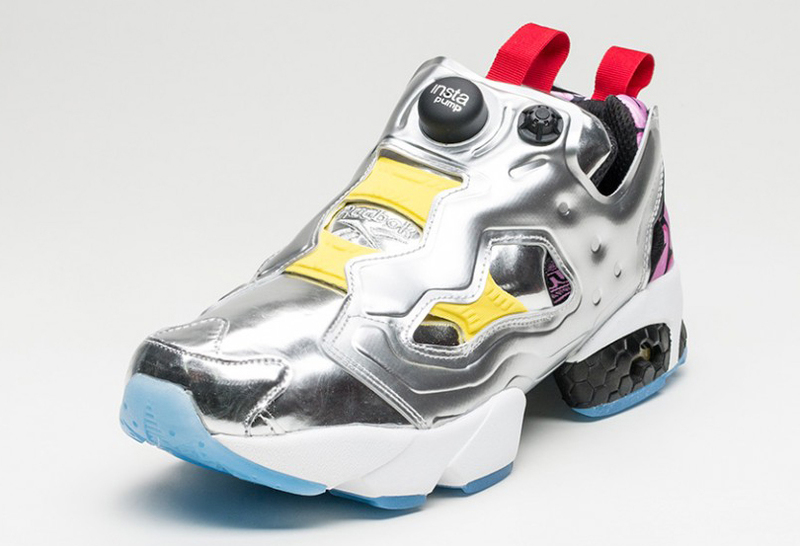 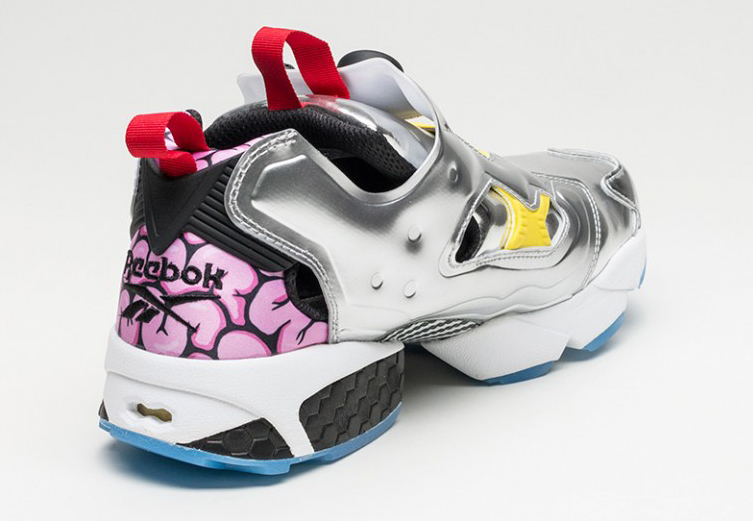 There's a metallic silver Insta Pump Fury with a brain on the back for Krang and then a duo for Bebop and Rocksteady​, the anthropomorphic pair so often seen carrying out the wishes of Shredder. 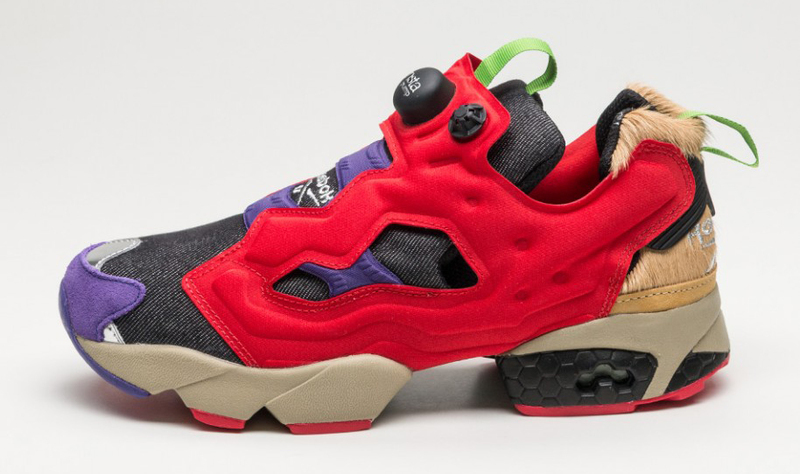 It's unclear if these sneakers are officially connected to the TMNT franchise. 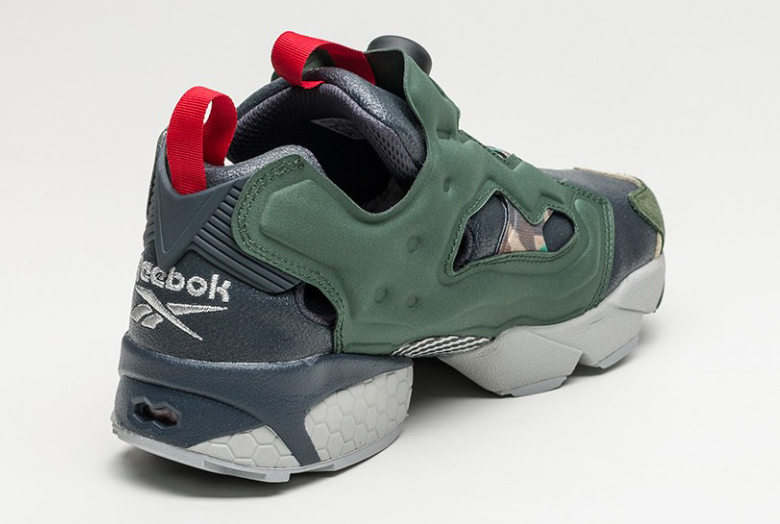 While these Reebok releases haven't hit the U.S. just yet, Germany's Asphalt Gold has pairs in stock here.